Our peanut butter and chocolate sea shells are hand crafted and made with only the finest ingredients. You can use these unique candies for your wedding favors, in your candy bar or even lay them out at your dessert table. If you have any questions please contact us by calling us at our store or by e-mailing us through the web. 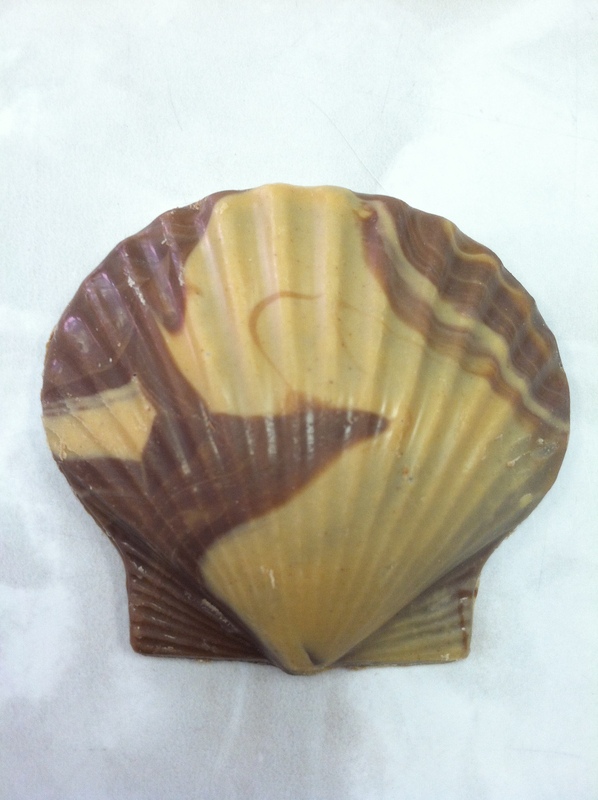 Our peanut butter and chocolate sea shells are hand crafted and made with only the finest ingredients. You can use these unique candies for your wedding favors, in your candy bar or even lay them out at your dessert table. If you have any questions please contact us by calling us at our store or by e-mailing us through the web. Please remember when ordering the Sea Shells, they may melt in the heat.